Can a wood shed make your life better? 3 Big Reasons. What’s the first thought that comes to your mind when you think about a wood shed? Storage—right? Safe and smart storage is certainly a big reason to buy a wood shed. A quality wood shed can help protect your outdoor supplies, equipment, and other valuables from the wear and tear of sitting in the weather, especially during the harsh winter. This saves you lots of money in the long run, making a wood shed worth the investment. We all want to make our home cozy to spend time with our family, right? You might not be able to do that if you have all your tools, supplies, and collectables cluttering your home. Clutter in your home not only creates discomfort, but it can also pose a serious safety risk as well, especially if you have young children around. Adding extra storage space to your property can help you get your stuff out of the way of your family—helping you create a safe and comfortable environment for one and all. Perhaps you’re ready to start a new chapter in your life—one where you can focus on doing projects that are important to you. You might wish that you had more space in your home, but you really should consider expanding into a backyard wood shed. 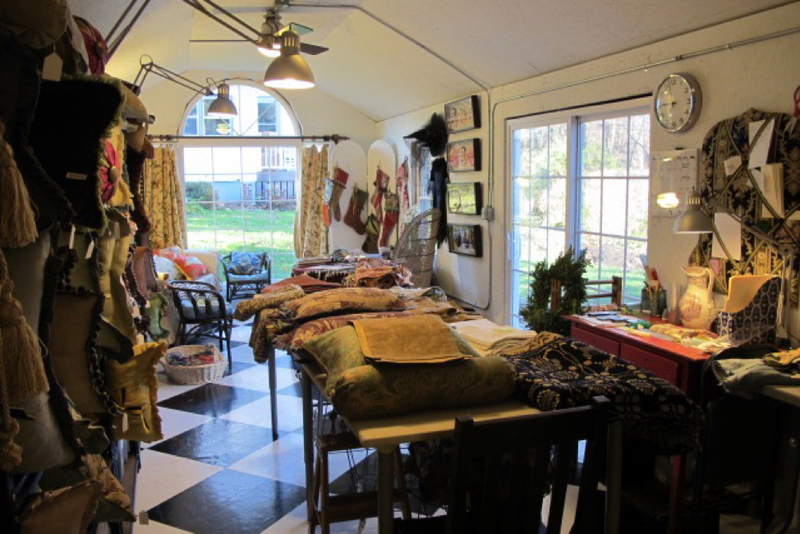 Rather than renting expensive storage units or going through a taxing home expansion, a shed provides instant space to setup into a workshop, art studio, sewing room, or some other creative workspace. We all have ideas and dreams of what we want to do at some point in our life. Sometimes what we need is a dedicated space to bring those dreams into reality. You might not think that a small garage or shed provides enough space to launch a business, but if so, you’d better think again. Did you know that Steve Jobs started his business in a garage? So did Henry Ford, Walt Disney, Harley-Davidson and many other famous inventors and entrepreneurs. You obviously don’t need a fancy space to change your life, or perhaps even the world. 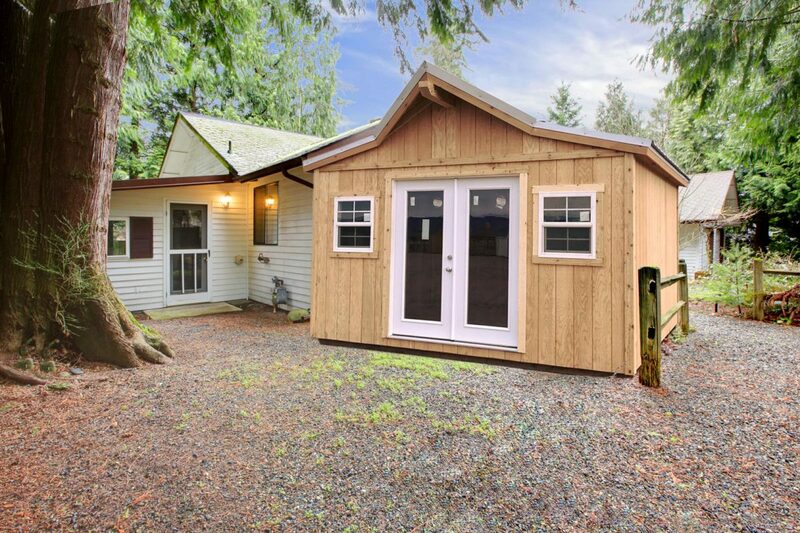 A wood shed may be just the thing. Also in a garage or sheds in Colorado, you have your house nearby so you can always be close to your family. What are other reasons to buy a wood shed? 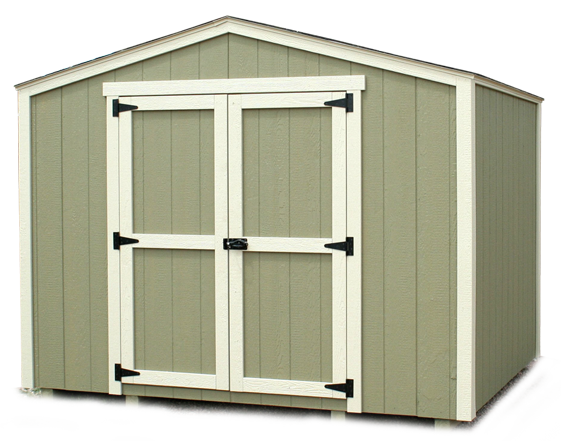 Compared to a cheap metal or vinyl shed, a wood shed looks better and will last much longer. 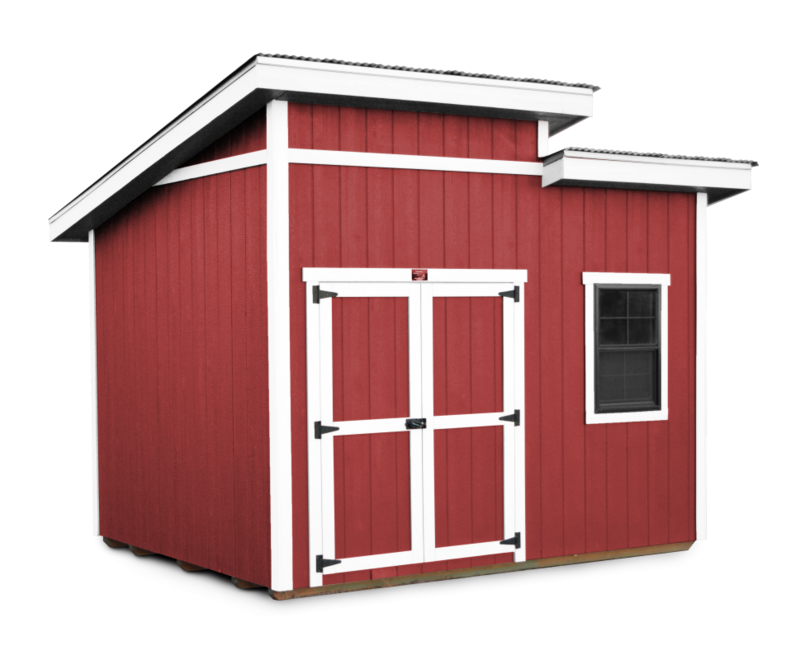 You can also customize your shed with a wide variety of colors that will fit your personal taste. There’s also a plethora of options available to make your shed more functional and beautiful, such as flower boxes, a porch, or a ramp. You can also add additional windows to let in more natural light. Did we miss a feature that you’d like to see on your shed? If so, comment below! How would you like your wood shed to look? A high quality wood shed sits in it’s own class when it comes to looks. Enjoy the freedom of picking exactly what colors you’d like to garnish the body, trim, and roof of your structure, plus you can always make it looks different and brand new with a fresh coat of paint. 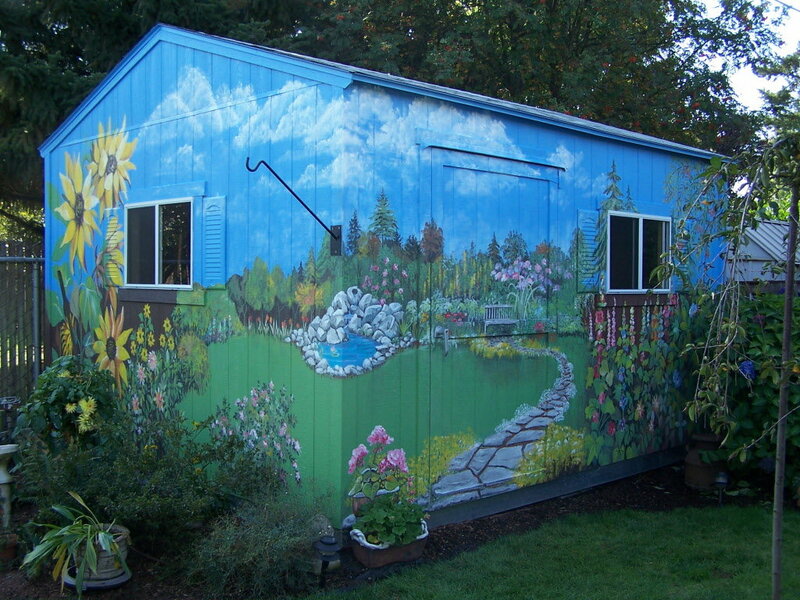 Not only that, you could always use the shed as a canvas for your own creative expression by hiring or painting a mural, making your shed a true backyard masterpiece! Which wood shed should I buy? If you are wanting to protect your valuables from the weather, the Gable Wood Shed is very simple economical shed that is designed to fix your storage problem without breaking your budget. For a clear alternative to a storage unit, the gable shed is a perfect choice for your backyard or garden. The High Barn Wood Shed is a great choice if you are looking for the most storage with the smallest footprint. The interior on this shed is extra high, providing a spacious loft—perfect for long term storage area. 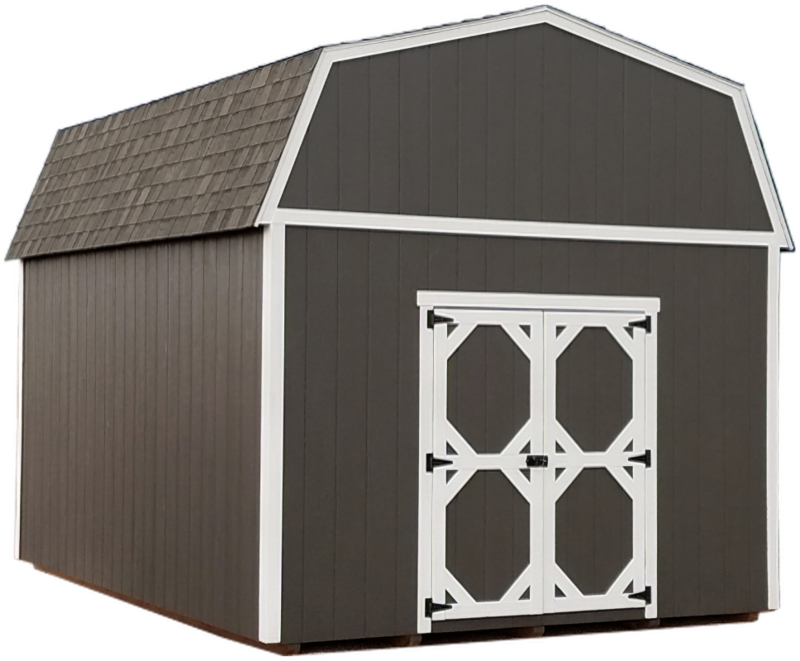 The overall look of this shed is a great fit for a farm or anyone who enjoys the classic barn design. The studio design is anything but boring—it has the options and the looks. 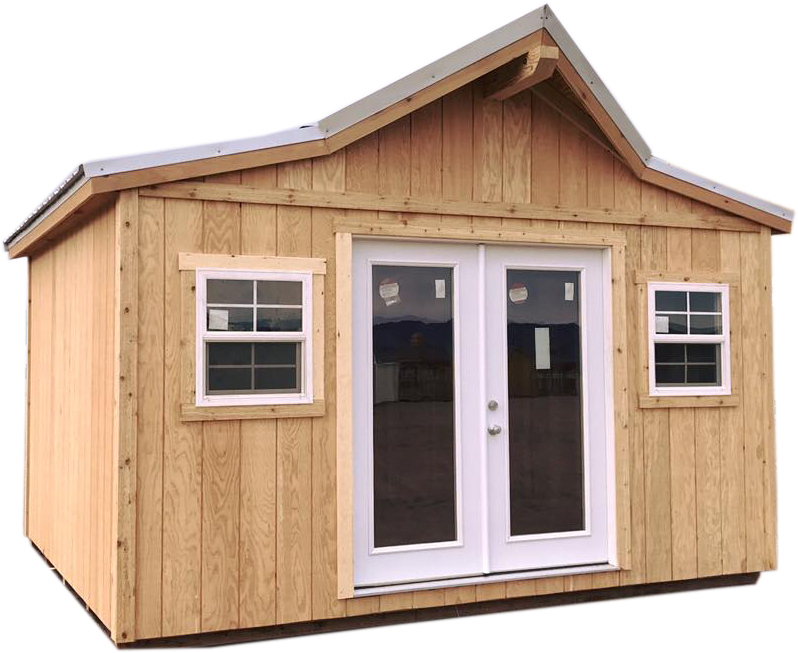 From an insulated tiny house, backyard shed, poolside retreat, or just a trendy storage structure, the Urban Shed is sure to make your dreams come true. When you look at the western shed you will instantly see that it is the most authentic Colorado shed you will find in the state. It’s build to fit in your landscape. You’ll feel your Western blood surge within you when you land a Western shed! Ready for the next step towards your own wood shed? 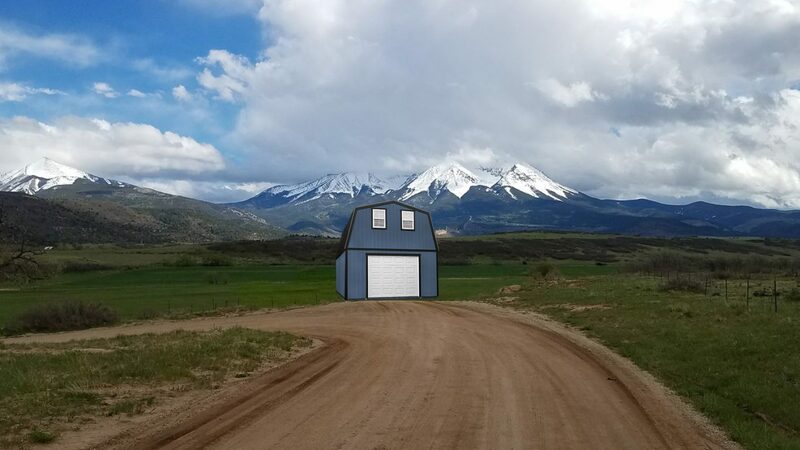 Here at Colorado Shed Company, we’re Coloradans too. We understand the challenges of home maintenance, creating space for those we love, and nurturing worthwhile hobbies and businesses. It’s our desire to see you succeed that fuels our passion for building local quality wood sheds. Please don’t take our word for it however, check what our customer have to say about their Colorado sheds! Are you ready to improve your life with dedicated space for your valuables or with a bigger storage area to free your home for a cozy time with loved ones? Or perhaps you want to start your business or do some other special project. 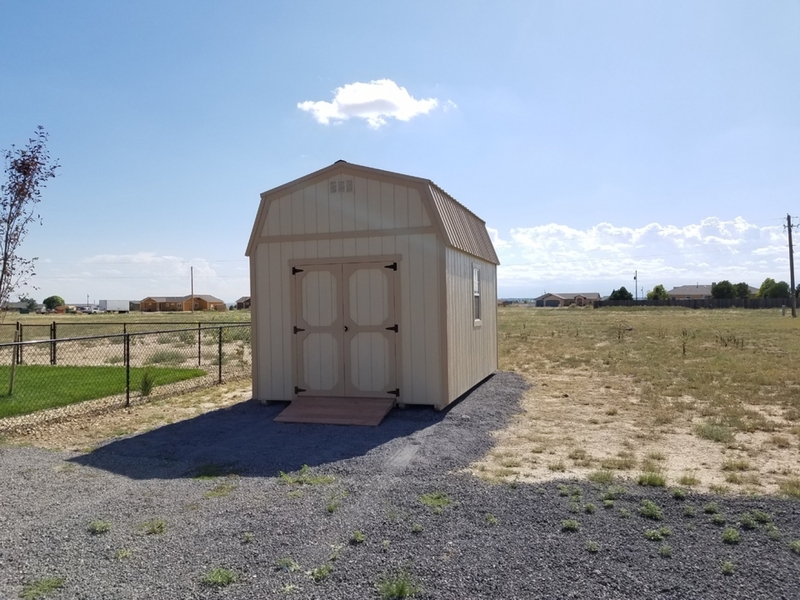 Whatever your reasons for buying a wood shed, the team here at Colorado Shed Company is here for you. This entry was posted in Colorado Shed News. Bookmark the permalink.